An effective mosquito repellant with no harmful chemicals or paraffin to breathe in. Natural alternative to mozzie coils that contain usually unspecified, highly toxic ingredients. Made in WA from sandalwood and essential oils. The sticks are burned, producing a pleasant Sandalwood aroma that repels mosquitos. This specially-designed diffuser effectively disperses the smoke horizontally at low level, catches the ash and protects children and pets from the hot tip. Sticks can be extinguished and relit. The metal diffuser is black, 28cm high and has a cast iron base. 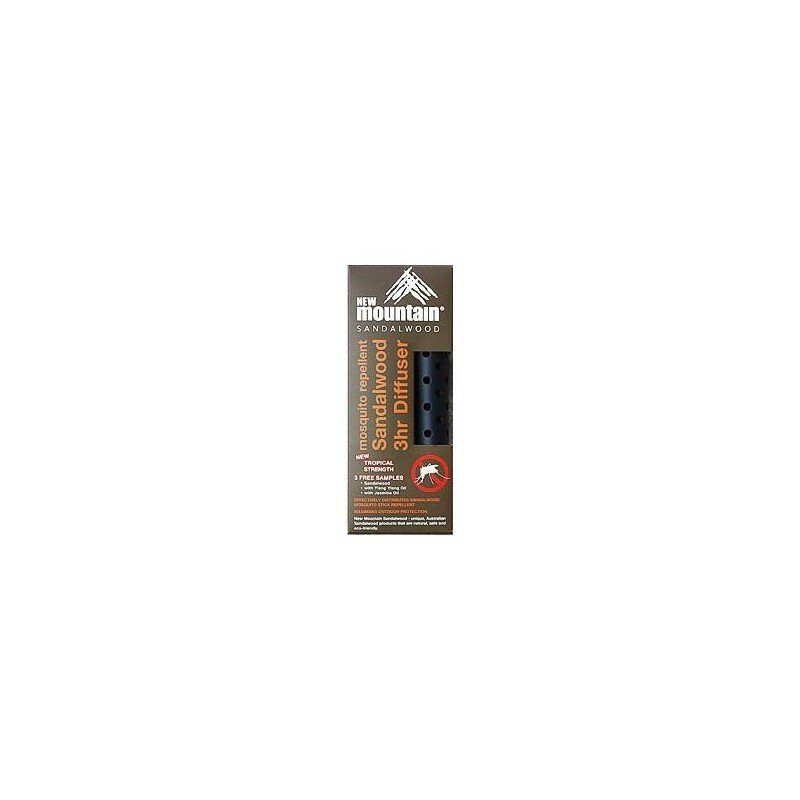 Refill sticks are also available here in 3 hour size. 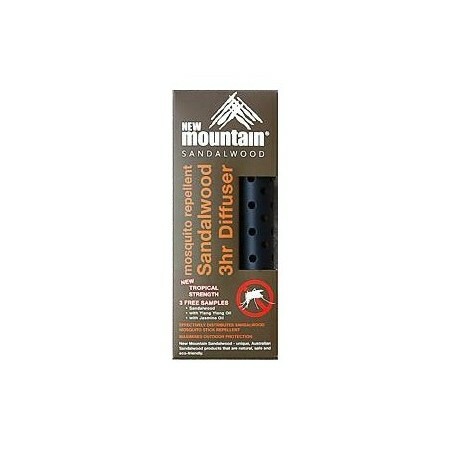 Sandalwood mosquito sticks are a great planet and people-friendly alternative for the parrafin citronella candles and mossie coils normally used to repel mosquitos. Citronella and almost all candles are made from paraffin, a petrochemical product. You can read more about paraffin candles under our News & Views page. Of most concern are mossie coils that do not specify the ingredients you are breathing in.